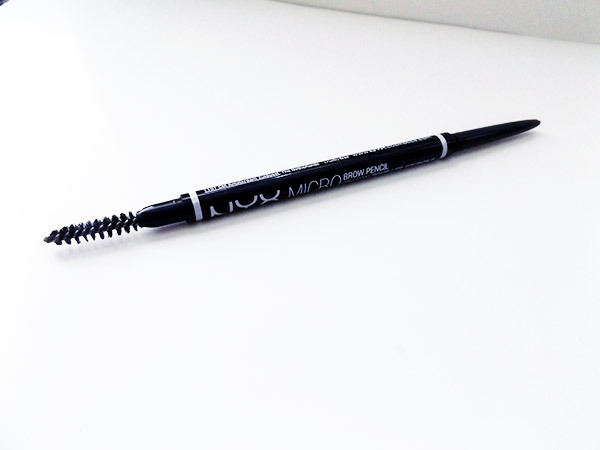 Brow obsessed ladies like myself love a good drug store find. 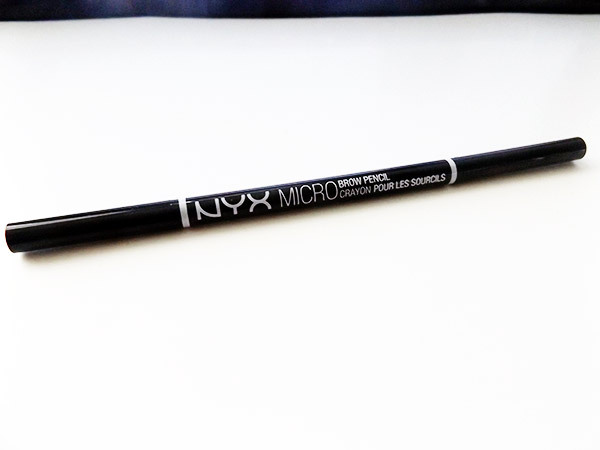 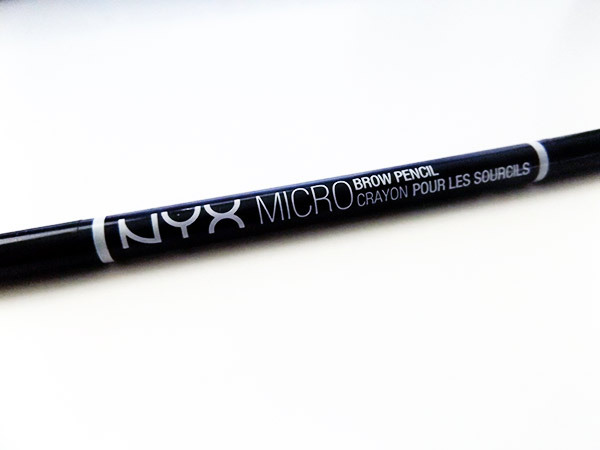 Save yourself some coins with the NYX Micro Brow Pencil which is a pretty solid dupe of the Anastasia Beverly Hills Brow Wiz. 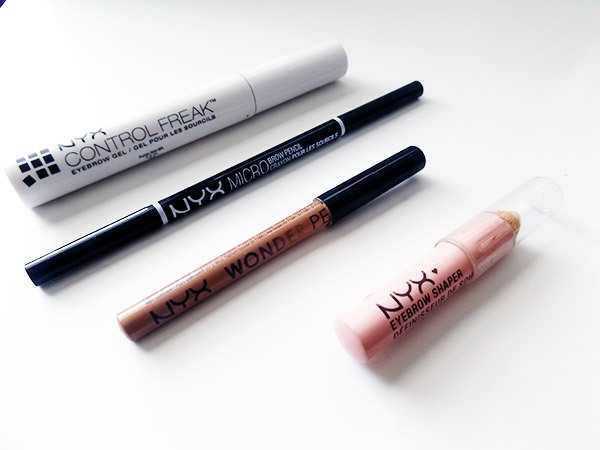 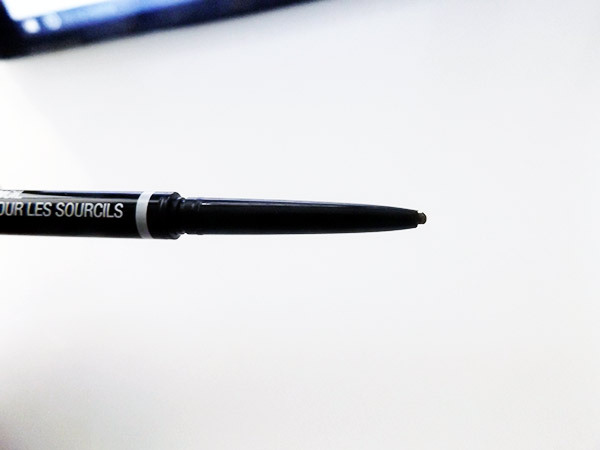 My brows used to take up to 15 minutes, but using these products have cut it down to just 1/3 the time. 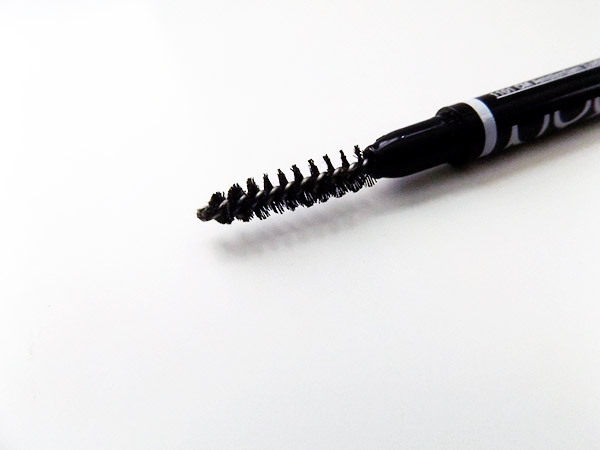 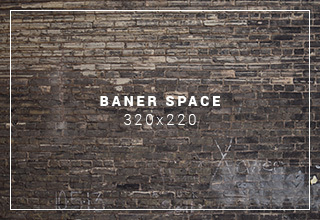 Stay tuned for an updated brow routine. 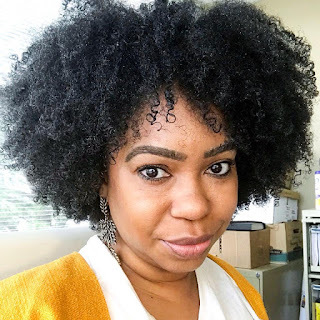 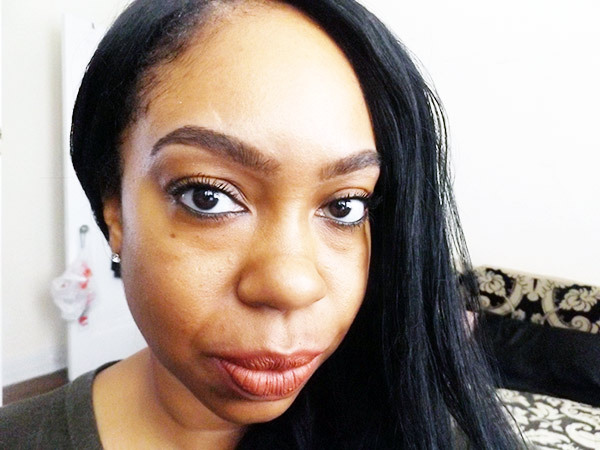 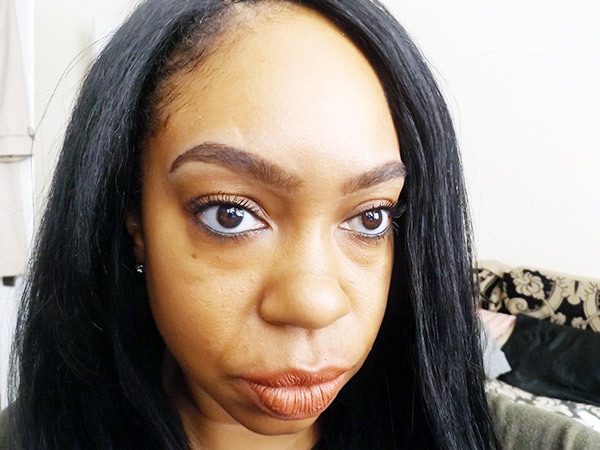 Check out my original post to get your brow fix on.